On Supertest, players receive the new Swedish heavy tank EMIL 1951, or for short Emil 51. Developers finally seem to remember the existence of other nations in the game, only the Czechs are now waiting for their Tier VIII Premium tank, discussed over two years ago and at the time, it was planned. Emil 1951 was a prototype developed for the Swedish army withing the EMIL Project in the 1950’s. A draft version of the drawing was prepared, but later abandoned in favour of later versions. 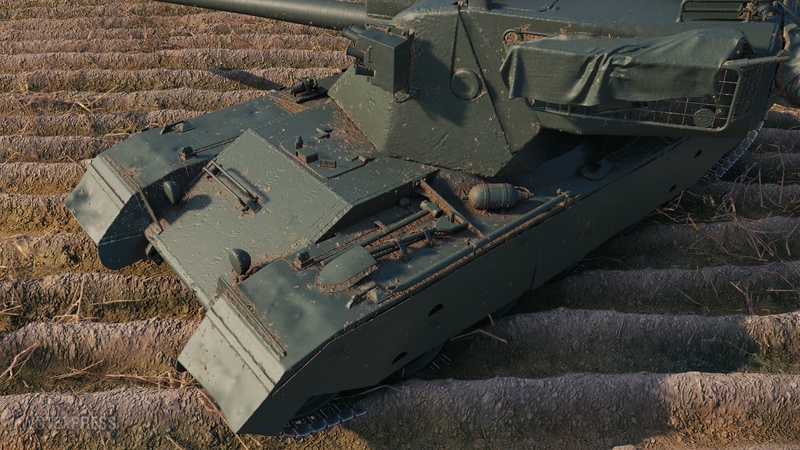 Full details have been now been revealed as the tank entered Supertest and for now, it feels very similar to the tank we already have in the tech tree. Let’s see if the vehicle gets any changes before the final version is released. The vehicle stats aren’t final and are subject to change before final release. Hey Harkonnen, thx for the nice article! Isn’t the intra clip reload only 2,5seconds though? Hey yes, made a typo there. Will fix it as soon as I’m home. Thanks for noticing and letting me know. The tank on paper looks really good but the Swedish HT line is very average at best if not mediocre. So I would rather see a premium come with a change to the line. It would generate interest back into the line and help sales so it’s a win for WG. The biggest one for me is that we already have the Emil 1951 in-game. 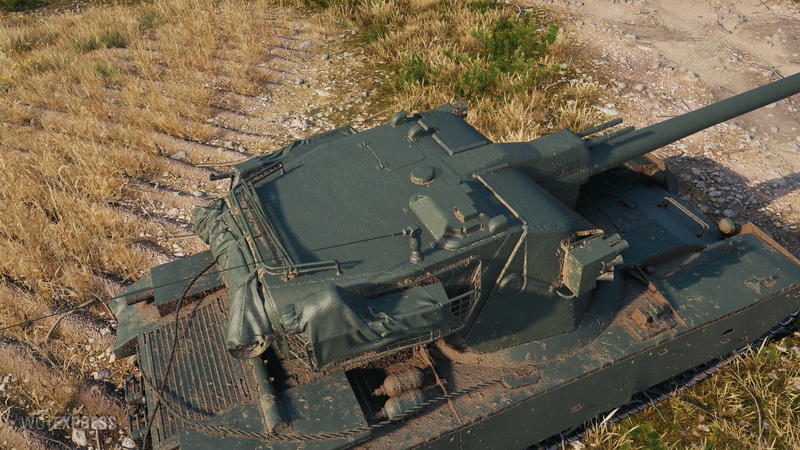 WG just incorrectly modelled the turret and wrongly named it the Emil 1. 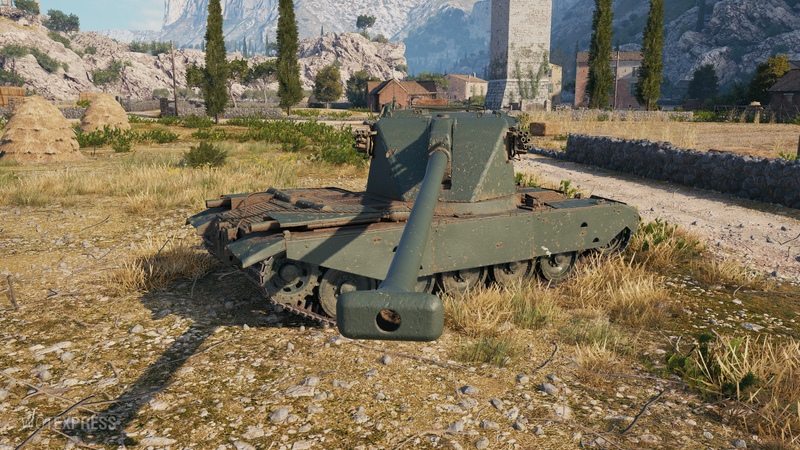 So I would also rather WG add this new turret to the existing tech tree tank as an upgrade option or just straight replace it and then rename the Emil 1 to be the Emil 1951 like it already is. What they do with the hull isn’t as much of an issue, though I do prefer this hull over what we have in-game. Following from above, it would be better if they chose to use the actual Emil 1 as the premium as it would be visually different from the 1951 in that it’s the same design as the E2 and Krv but different to those two in that it’s the same size as the 1951. Then there’s the gun. From my understanding the gun’s called the 10,5cm LVKAN L/67 which, from memory, was a single shot gun with the autoloader proposed to used this gun was called the TK 105-9 which wasn’t actually proposed until 1952. Putting the year aside, why not just call the autoloader by its actual name instead of its single shot form? Actually, the Swedish army bought a captured tiger 2(Porsche turret) from the French, the tank was used for armour testing, the tank has a unique exhaust after restoration. 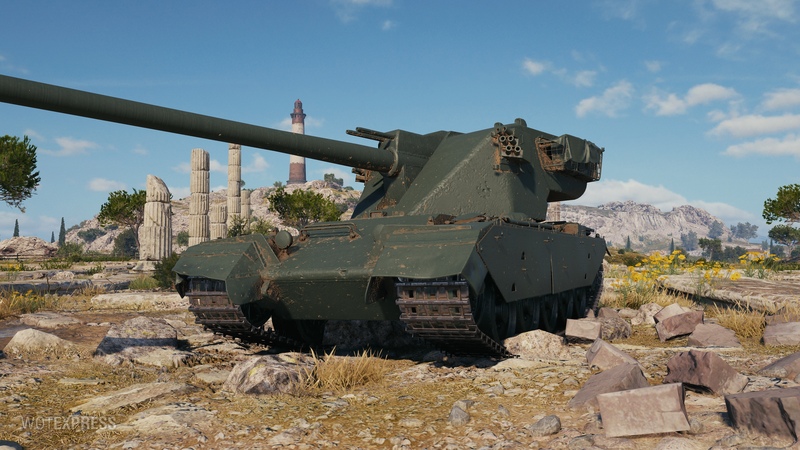 seems like a good tier 7 or 8 heavy… maybe a better engine power? I’m sorry, not trying to be rude but you lost me, what does this have to do with what I said? 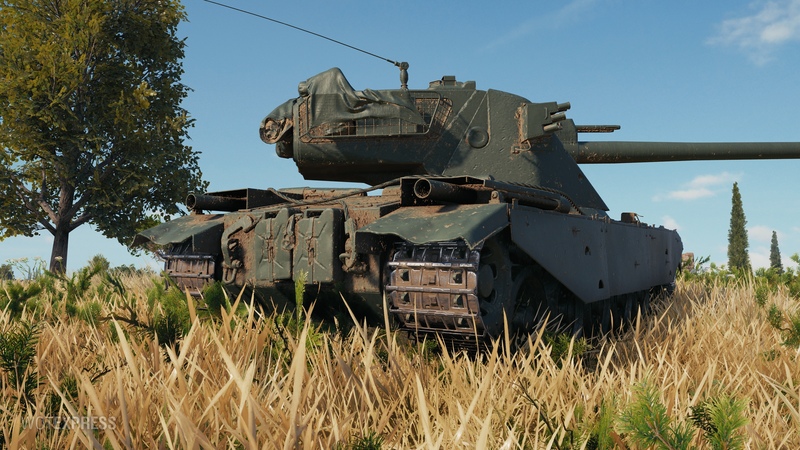 Maybe that we could have a Premium Tier VIII tank that is “unique” to the tech tree, while its a copy of something we already got. 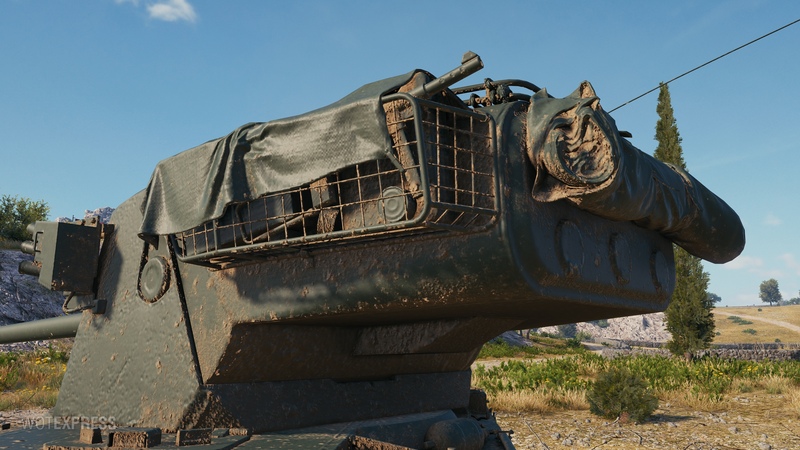 When it’s “captured” vehicles, I think, majority of players are quite OK with it, but when we just get a copy of what its already available for free, But like you said, WG fucked up with the “Emil I”, and now it’s making it even a bigger mess. Next Entry World of Tanks (EU): Secret Missions!